The third time’s truly the charm. 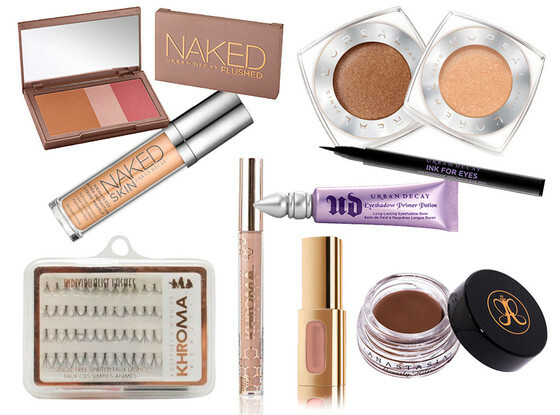 Want to copy Kim Kardashian’s wedding makeup for her nuptials with Kanye West this past weekend? Her makeup artist The Mario Dedivanovic has just shared all the products that went into creating her “natural and timeless” effect with E! News and naturally, I knew you were on a need-to-know basis. 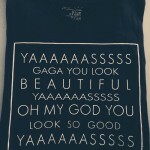 Here’s exactly what Mario used on Kim for her wedding in Florence, Italy. 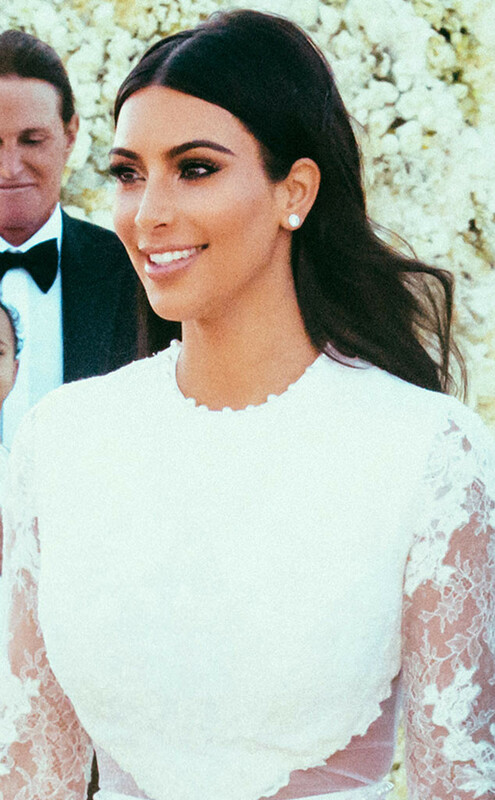 What do you think of Kim Kardashian’s (hopefully final) wedding beauty concept? Ooh interesting! I did think she looked very polished, definitely my favourite of her wedding looks to date. I find it hard to believe that this makeup artist used drugstore makeup on Kim K’s wedding day considering she and Kanye are worth millions! She is wearing a haute couture gown and wearing Loreal?? Don’t think so. Even I, who am NOWHERE near a millionaire spent more money on my makeup and perfume for my wedding day. Just advertising for these companies!! !